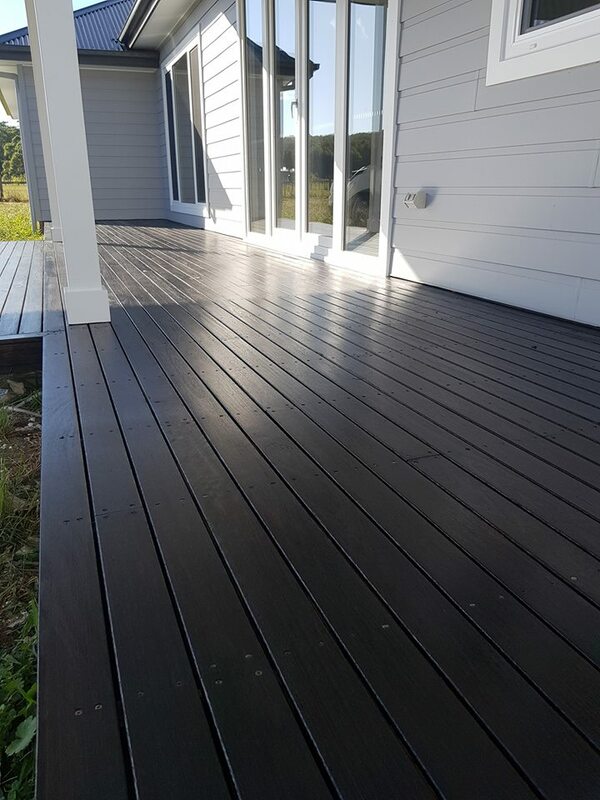 TIMBRE PLUS DECKING in Cohranes Black was chosen to compliment this new home deck build in Bowral. Bowral, situated in the Southern Highlands of NSW is approximately 90 minutes south of Sydney. A haven for retirees and empty nesters, Bowral has quickly resulted in numerous custom home builds in the district. 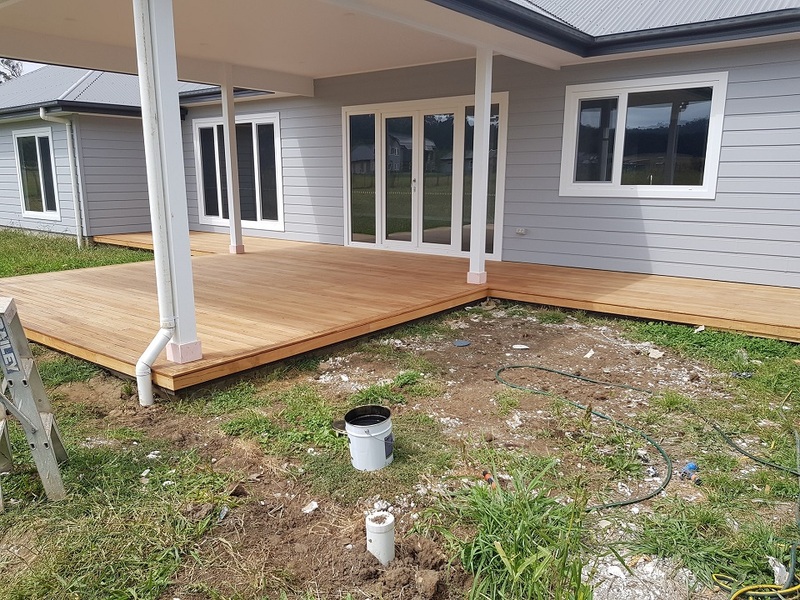 Highwater Homes who specialise in custom home builds within the region, have created a beautifully crafted, “Modern, Country” home. 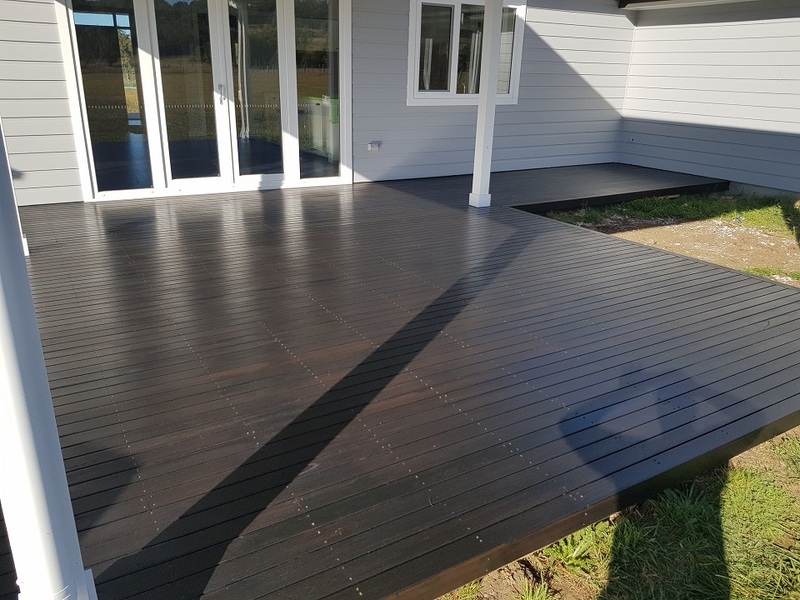 The built out deck was coated by Contemporary Timber Flooring – using TIMBRE PLUS DECKING. 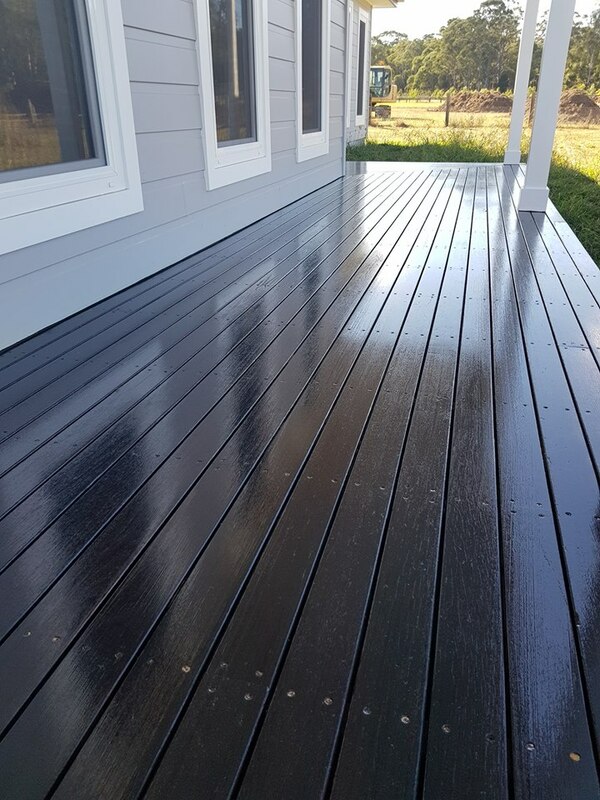 Quantum’s TIMBRE PLUS DECKING is a premium, water reducible, solvent free, oil based coating. Hard wearing with outstanding adhesion and toughness as well as slip and UV resistance. 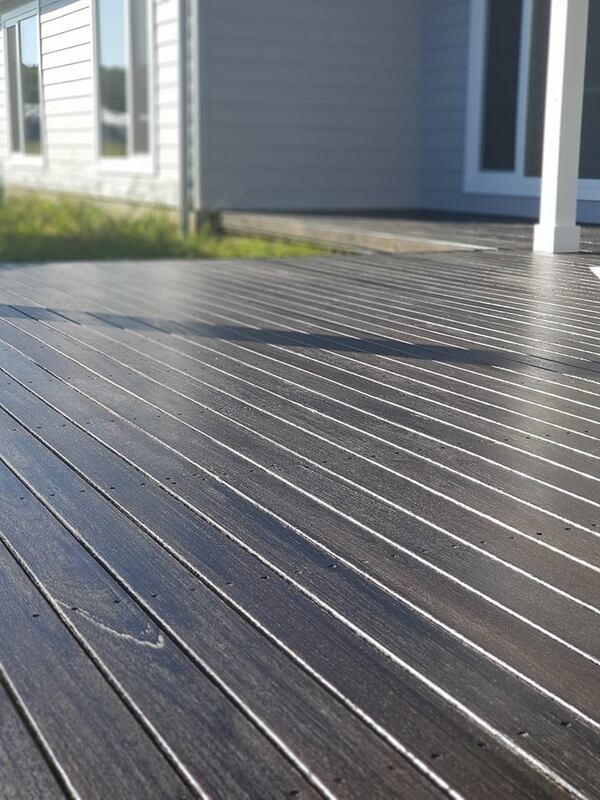 TIMBRE PLUS DECKING will not only look visually pleasing, but keep this deck protected from the varying environmental elements.